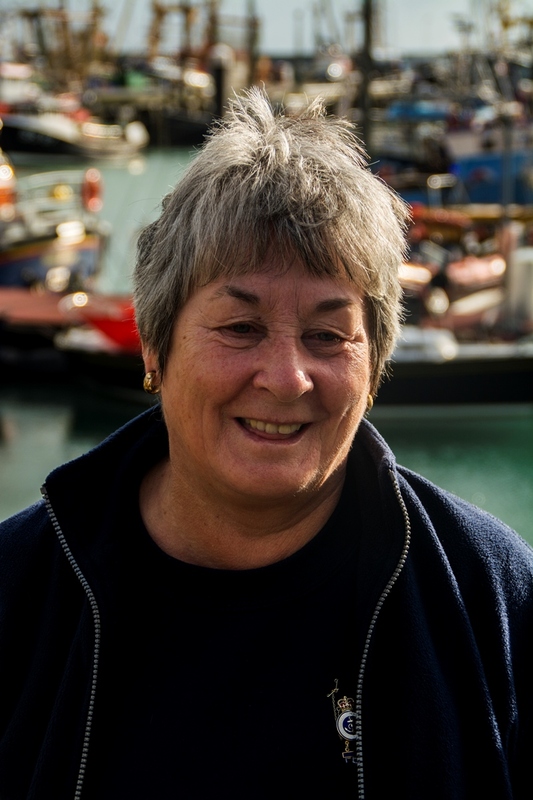 Janet is one of the longest serving supporters of Penlee lifeboat - 45 years! Janet volunteers her time working in the shop, attends and helps organise most of the fundraising activities and also supports many other local functions by turning up to sell RNLI souvenirs. 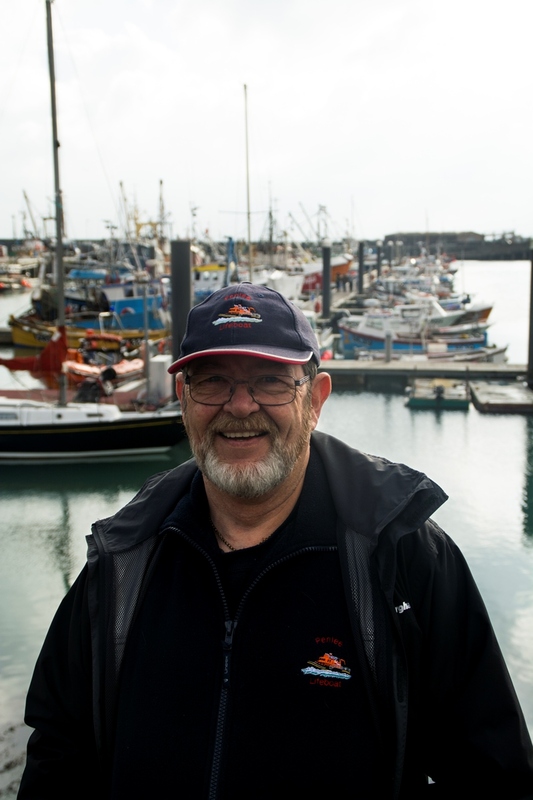 Janet is the widow of the late Stephen Madron, Second Coxswain/Mechanic, lost on the Solomon Browne in 1981 and has been supporting the RNLI well before that dreadful event and continues well into the future. Over the years Janet received the RNLI Silver badge, Gold badge and a Gold bar for her support to the Branch. 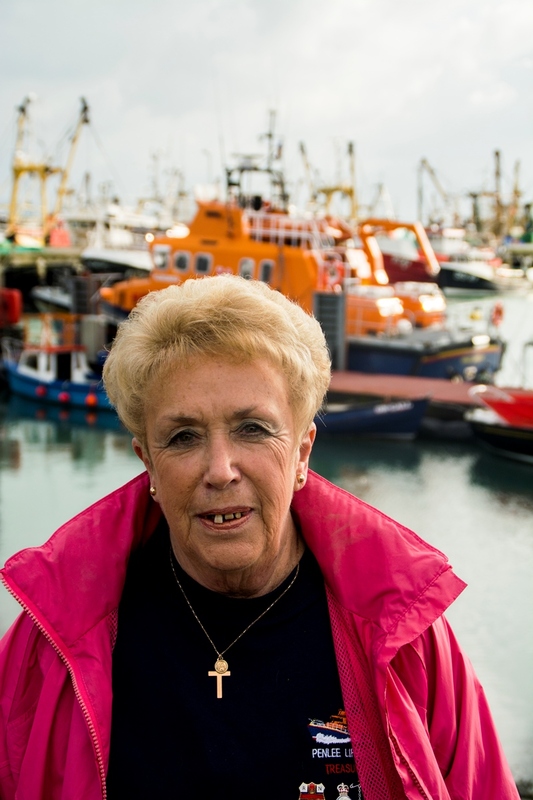 In 2012 Janet was awarded the BEM (British Empire Medal) in the New Years honours list for her services to Penlee. 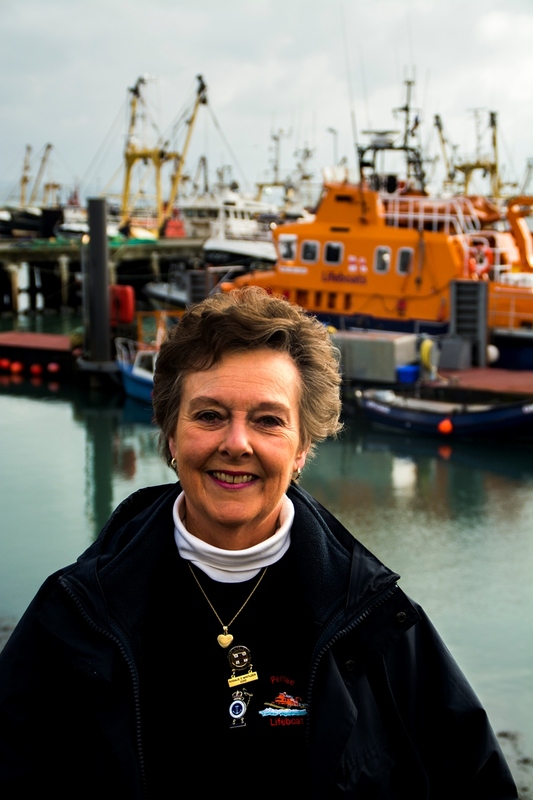 Janet became Branch vice chair a few years back and now is the Branch chair - an important role in representing Penlee and the RNLI. 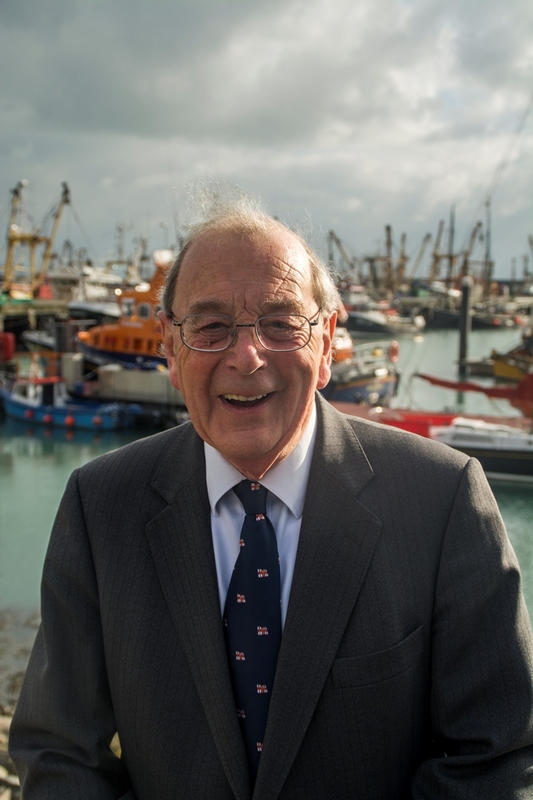 Eric became involved with the RNLI through strong family connections in 1983. 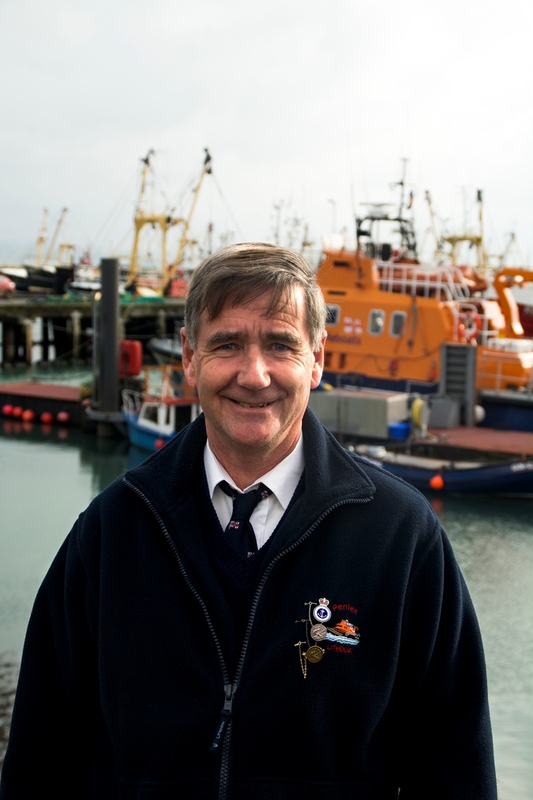 He joined the Penlee Branch in 1986 helping out by supporting our fundraising and has since become the 'Number-one' seller of our annual draw tickets. Eric is the Chairperson on the fundraising committee, helping to organise and support the Branch in raising enough money to keep the station operational. Rosalie has been Branch Hon-Secretary since 1974. Rosalie holds the RNLI Silver badge, Gold Badge and Gold Bar. In 2010 She was made an Honorary life Governor of the RNLI. Rosalie was married to the late Del Johnson who was our Hon-Sec (LOM) for many years (Del's Profile can be found here). Rosalie has been the RNLI Shop Manager for over 30 years and organises many of our fundraising activities. Liz became a volunteer in 1988 when she started to work for J.H.Bennetts and met Del Johnson (then Hon Sec, Del became treasurer at a later date). Following the untimely passing of Del in 2001 Liz was asked to take over as Treasurer, this She did, and has been Treasurer ever since. 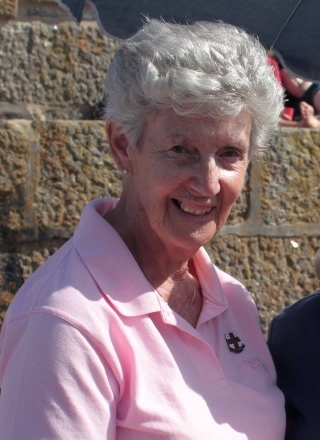 For her outstanding service to the RNLI and Penlee in particular, Liz was awarded the RNLI's Silver Badge in 2010. Liz says that her role of Treasurer is only possible with the help of her dear husband Peter who is also a dedicated volunteer at Penlee. Denis helps out in the shop, particularly deliveries as they can be quite heavy! Denis joined the shop volunteers when the new shop opened on the terrace in Penzance. He became a committee member in 2014 and took over the role as 'Box Secretary' in 2015 - a job that is extremely important to keep track of all of the collecting boxes in our area! Denis attends most, if not all, of our fundraising events helping man stalls, set-up and dismantle, carry tables and chairs and very important keep the ladies on the tea stall supplied with fresh water! Margaret is a long-time supporter of the RNLI, joining in 1978. Margaret is the wife of former crew member, Roy Pascoe BEM - Roy's profile is here. Margaret has volunteered helping the branch in which every way possible, particularly in fundraising and more recently in organising the RNLI shop volunteer rota. Margaret is the Deputy Chairperson of Fundraising.